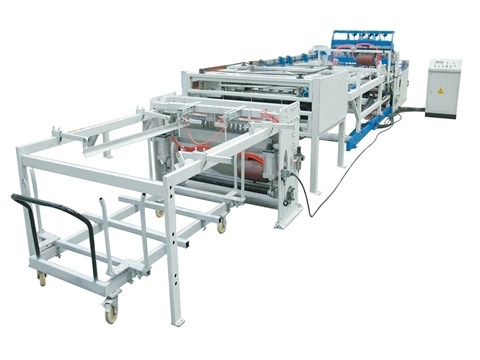 This equipment is suitable for CNC chicken cage welding production line, suitable for welding cages such as chicken cage rabbit cages and small fences. The machine adopts synchronous control technology. 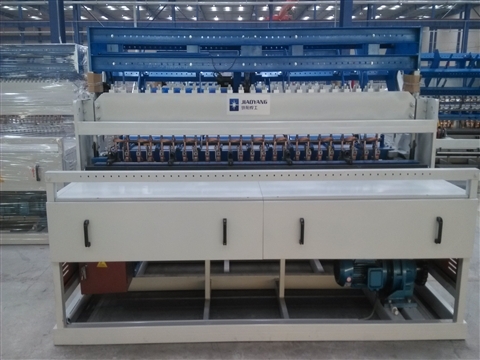 Hebei Jiaoyang Wire Mesh Machine Co.,Ltd will attend 22th BATIMATEC 2019 from March 24 to 28.Welcome to visit our booth at U8、U9. See you soon. Hebei Jiaoyang Wire Mesh Machine Co.,Ltd will attend 15th VIV Asia from March 13 to 15,2019.Welcome to visit our booth at 1-1099.3781.